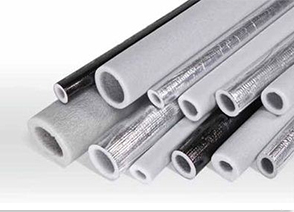 Burana offers a variety of thermal insulation products that are available to choose that best fit its customer needs.Insulation material is widely used to reduce unwanted heat loss or heat gain, to decrease plumbing noise and maximize energy savings. 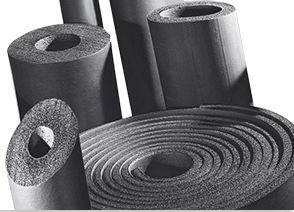 Insulation products made up of low-density polyethylene foam meet all the international standard requirements and specifications thus are the most preferred products in the local market. 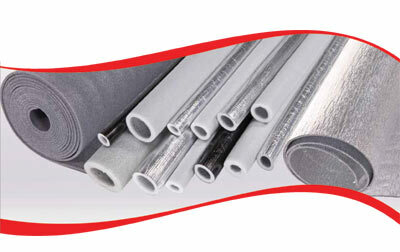 Burana-FLEX Tube is a pipe insulation product specially designed and manufactured in the state-of-the-art facility to fit the cooling industry needs. 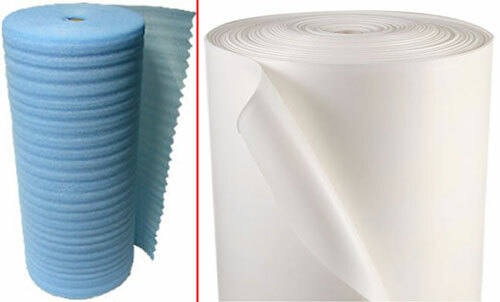 The best performance by using the premium quality raw material. Easiness of applications due its excellent flexibility. 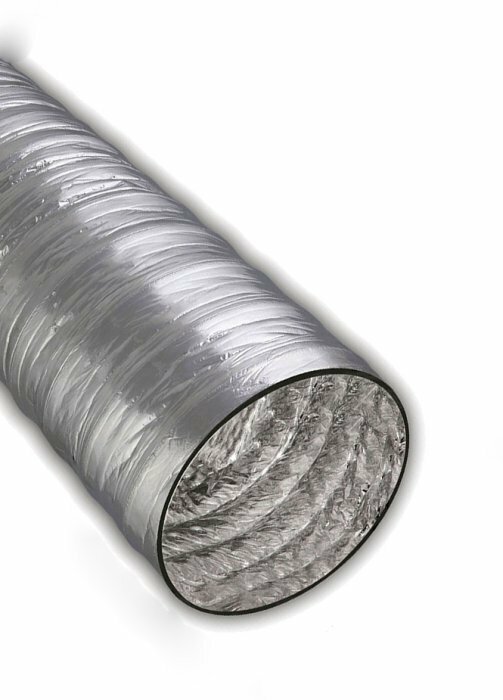 Burana-FLEX Sheet is a thermal insulation sheet manufactured specially for large diameter piping and ventilating channels. 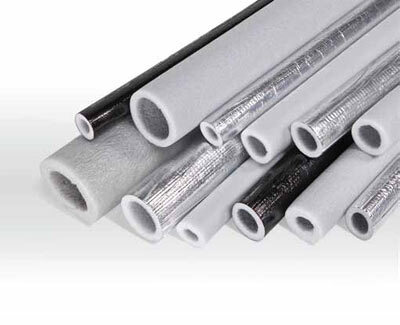 Manufactured either with self-adhesive covering for quick assembly or aluminium covering for anti-fire performance, Burana-FLEX sheet meets all the required performance tests. Can be installed in commercial, industrial and residential insulation projects.